Benefit from core strengthening moves before, during and after your workout. Using the term “core” in the fitness industry will get you shunned. In fact, I’ve heard stories of trainers who uttered the word, only to come into the gym the next day and find all of their bands cut to shreds. How dare anyone take something so sophisticated and generalize it down to one word. To celebrate the release of my new core training program—Diesel Core—I wanted to address “when” you should integrate core training into your workouts. It isn’t only about getting it in, it is a matter of timing. And timing, as you will see, is very important. 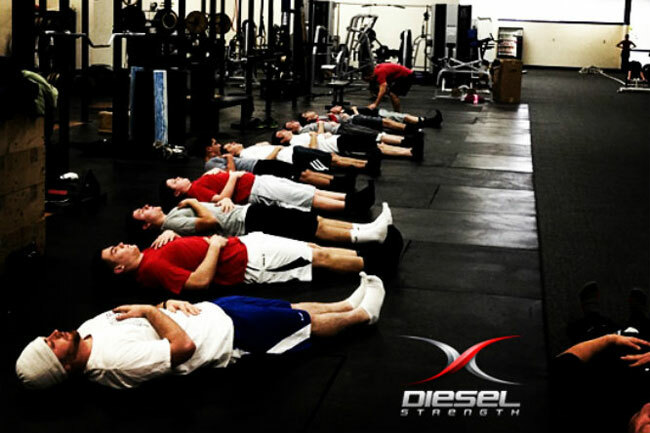 Breathing drills and isolative (isometric) core exercises should be performed during the warm-up to help prepare you or your athletes for the upcoming workout. These types of fundamental core exercises will help to build and understand stability while preparing you for the upcoming demands of the primary exercises in the workout. 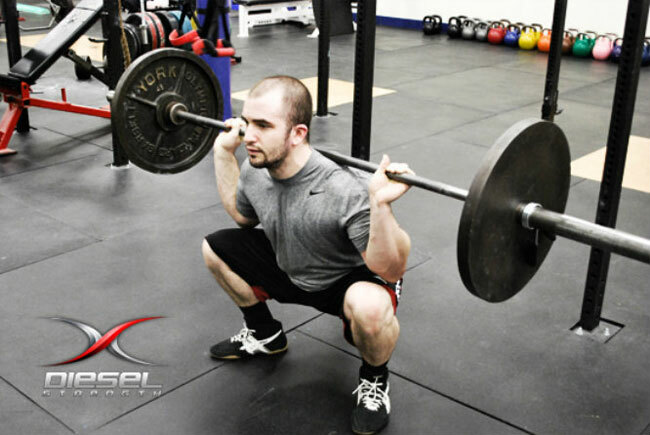 Performing compound movements, such as squats, deadlifts, and standing presses, reinforces bracing and teaches the athlete how to resist forces from all directions. Torso stability is the key to remaining in a good position throughout a heavy lift. When we lose our position, we get injured.